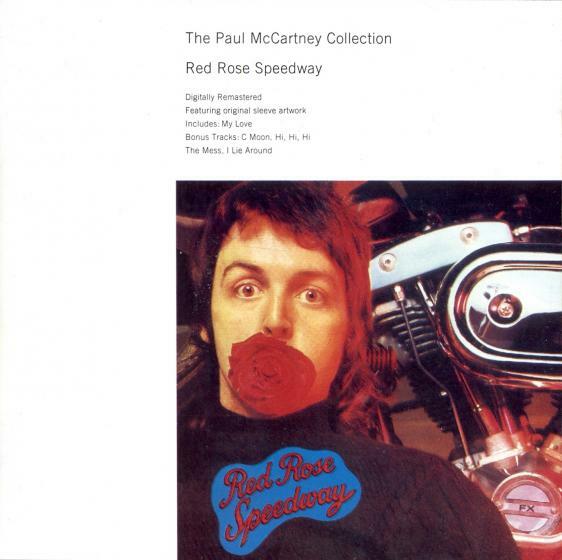 Before The Paul McCartney Archive Collection series first began being released in 2010 there was another, less ambitious attempt to re-issue McCartney’s extensive back-catalogue. 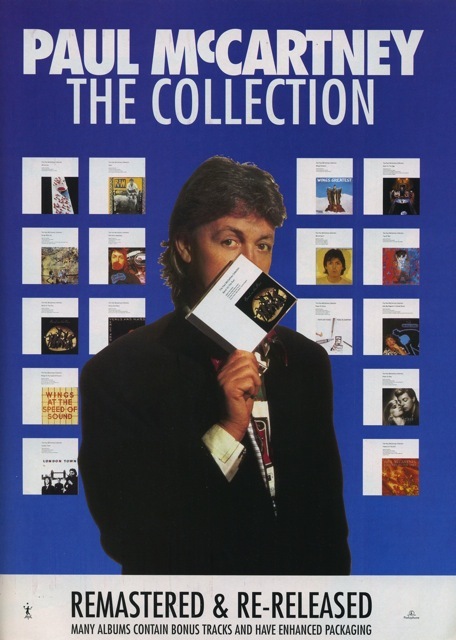 This was back in 1993 with a series of discs simply called The Paul McCartney Collection. It was CD-only and just one disc per issue, and there were sixteen titles included in all. 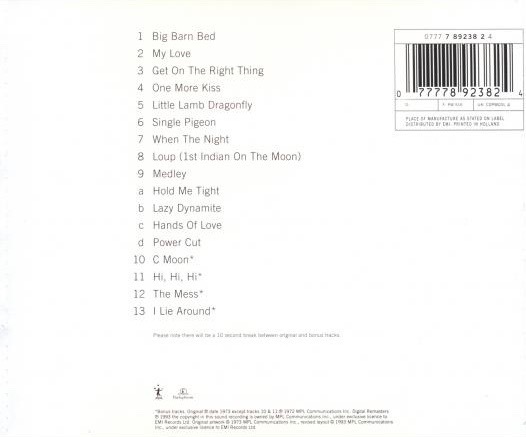 The first eight were released on June 7th, 1993, and the remainder on August 9th the same year. 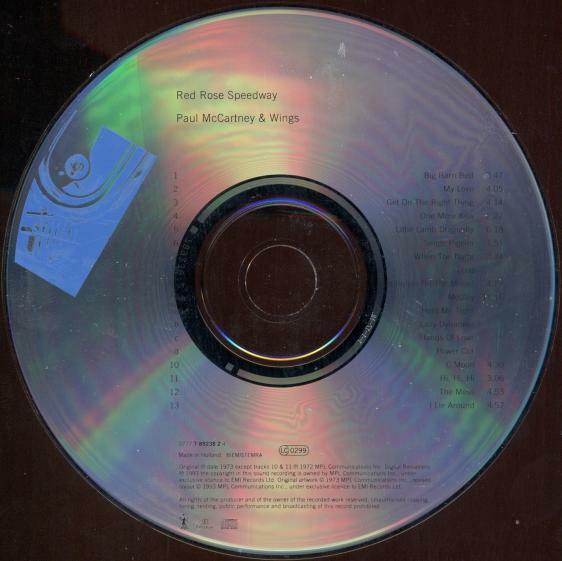 Each disc (except for the albums McCartney and Wings Greatest Hits) has at least two and sometimes up to four bonus tracks – usually singles that never made it onto albums, or the hard-to-find B-sides of singles as well. There’s a complete list here. We never purchased these back in the day, and so in recent years have slowly (and I mean very slowly) been picking them off one-by-one. As of last week we now have the complete 16 CDs. The easiest to find (and cheapest) are Band on the Run and Wings Greatest Hits. 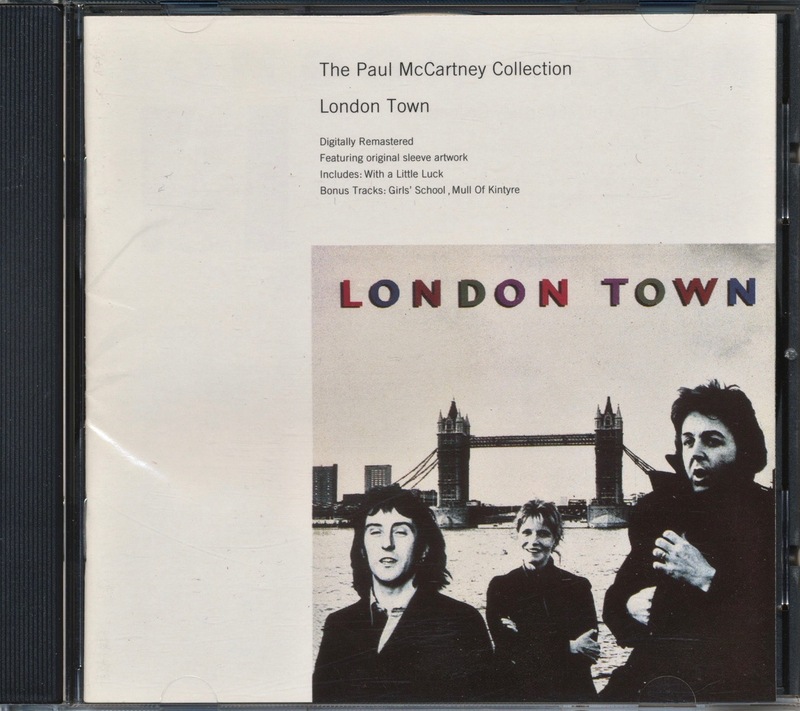 This entry was posted in Beatles, Beatles Music, Paul McCartney and tagged Beatles, Paul McCartney, Paul McCartney Collection, Reissues by beatlesblogger. Bookmark the permalink. I got all at the time of release.